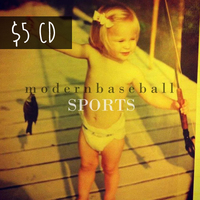 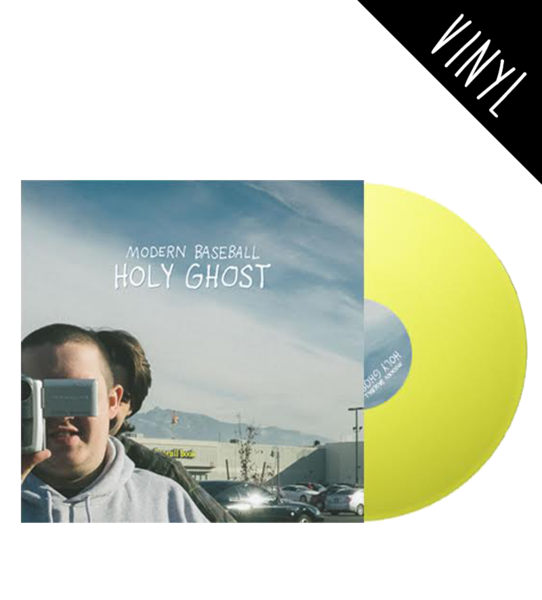 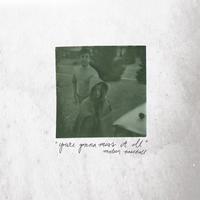 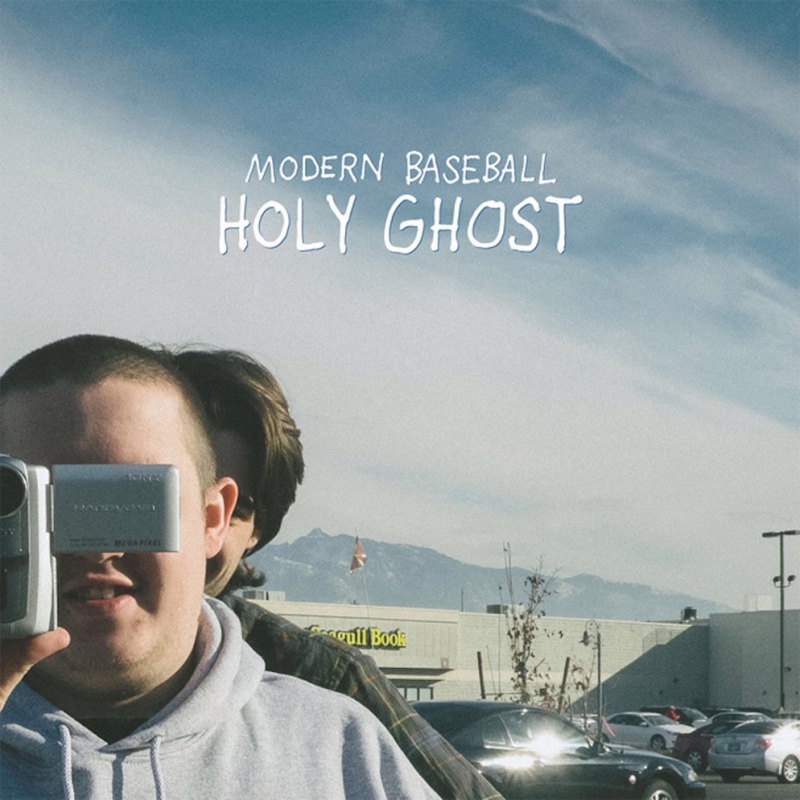 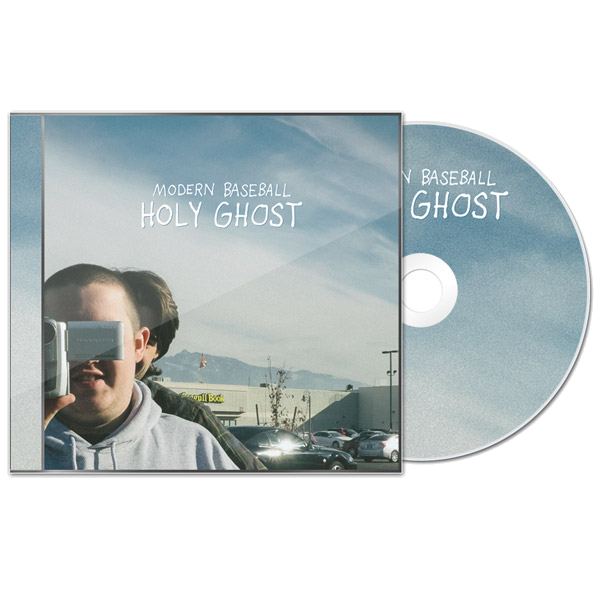 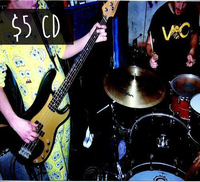 Just a few years after self-recording their debut album between college classes, Philadelphia's Modern Baseball will show the world a brand new version of themselves on their third full-length album, Holy Ghost. 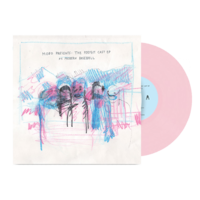 Thematically, the record is a time-capsule for the two years since the release of their Run For Cover debut You're Gonna Miss It All, curated in two parts by the band's guitarists and main songwriters, Jacob Ewald and Brendan Lukens. 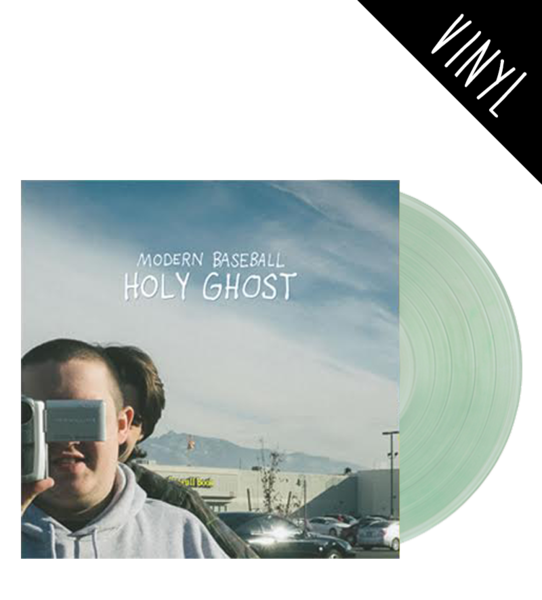 Splitting the record into two halves, both take the helm to curate the sonic journey into territory both familiar and foreign in the band's discography. 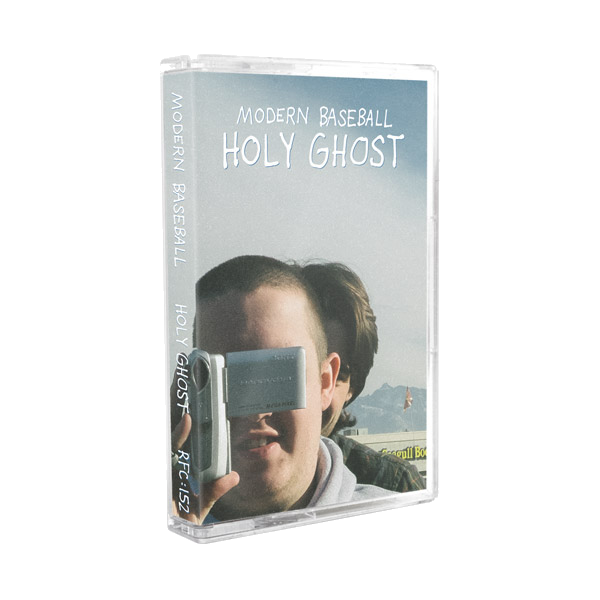 Whether it be on the homesick tour ballad "Mass" or the heartbreaking, question-filled lyrics on "Apple Cider, I Don't Mind," it becomes clear that Holy Ghost is a certainly transformative record for a band maturing into greatness.